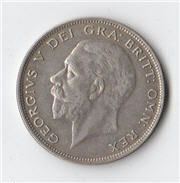 In the Great Recoinage of 1816 the Guinea was replaced by the Pound and the Sovereign became the gold coin in use. Long after the Guinea was retired the name continued to be used, especially for prestige purchases intended for the more wealthy. Even now racehorses are still sold in Guineas (the auctioneer traditionally taking the 5p as commission). 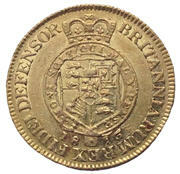 The King George III Gold Guinea Spade Type 1789. Great Britain 1695 William III Gold Guinea NGC AU-53 UNDERGRADED!! 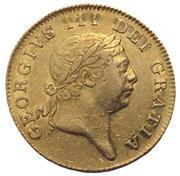 Great Britain 1786 George III gold Guinea NGC MS-63 TOP GRADE! !